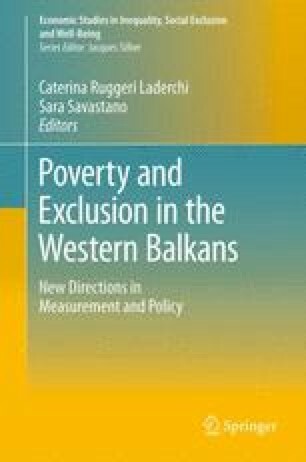 This chapter presents micro-simulation results of the impact of a new social welfare law adopted in Serbia in 2010 on income distribution and poverty outcomes across households. Micro-simulations were conducted using a tax-benefit micro-simulation model for Serbia (SRMOD). The new law introduced a number of the changes to the eligibility criteria for the last-resort social assistance programme discussed in this chapter. These are expected to improve significantly the targeting of social assistance, both in terms of its expanded coverage and increases in the amounts of social assistance received by the already eligible households. Simulation results suggest that the changes in legislation would increase social assistance eligibility of households in the poorest income decile by 18.4 %. The average amount of the benefit would increase by about 10.6 % per adult equivalent. Finally, total fiscal expenditures on MOP would increase by 34.6 %.